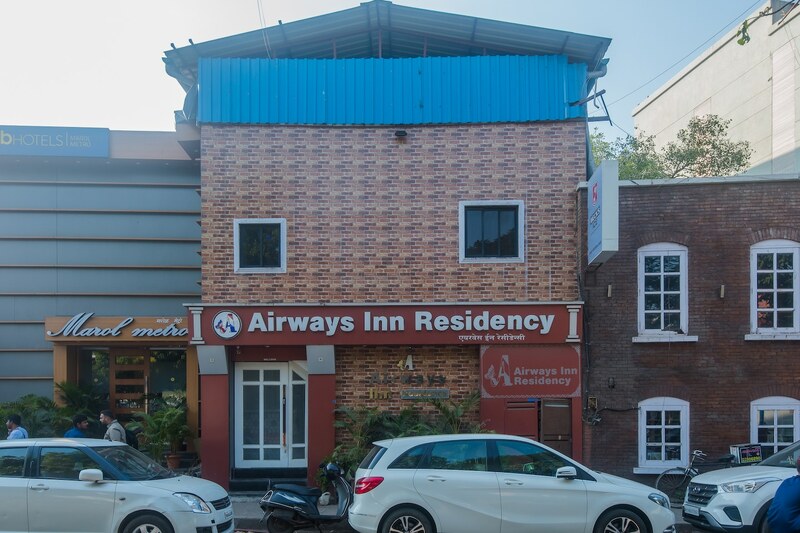 Located close to Mumbai airport, Airways Inn Residency promises a place with homely feel coupled with a host of amenities. The rooms are spacious, modern, well-furnished and designed keeping in mind the need of the visitor. The guests are provided with free internet service and on-request laundry services. The place is equipped with CCTV cameras. For the convenience of the guests, card payments are also accepted here. The centrally located hotel has a lot of vegetarian and non-vegetarian eating options nearby. You can travel to all the important locations and key attractions of the city with ease from here.